Leland Chapman currently lives in Kona in Hawaii. Most of the time, he stays at the Kine Bail Bonds office in Kona. Filming of his TV show takes places in Honolulu, so he spends a lot of time there too. He was born on December 14, 1976 in Texas (in Groom). His father is Duane Chapman (who also stars with Leland on their TV show). He was only 8 months old when his parents separated. His father Duane was sentenced to prison. Leland didn’t see his father until he was eight years old. By this time, his mother had already remarried. Chapman’s family lived in Texas for many years but they relocated to Colorado Springs when he entered his teens. Later the family moved to Hawaii. It was there that the family set up a bail bonds office. 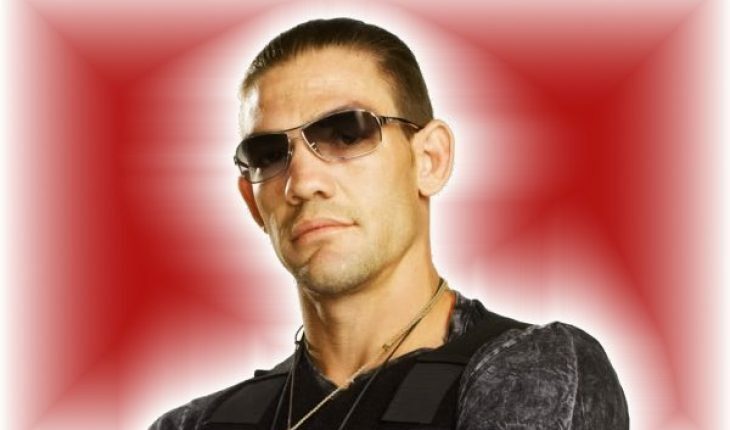 At the age of 21 Leland Chapman formed his own company Da Kine Ball Bonds. He would eventually get into kickboxing and mixed martial arts. This should not be surprising as he figured in athletics when he was in high school. However he would be best known for being a bounty hunter. Together with his father Duane they star in the TV show Dog the Bounty Hunter. Chapman has two children, Cobie and Dakota and is separated from his wife Maui. For several years, Chapman focused on being a mixed martial artist, a boxer and his bail bonds venture. However he suffered an injury in 2003. His doctors told him that he had to give up the sport. Otherwise he might end up aggravating his knee injury. He underwent surgery. But even so, Leland Chapman’s doctors advised he just couldn’t fight again without risking totally damaging his left leg. The effect of this injury can be seen in the first episode of Dog the Bounty Hunter. There he is donning a brace. While he is no longer active in martial arts and boxing, he still supports locally based competitions. In addition he is into coaching athletes who are into mixed martial arts. Chapman also owns a gym. He currently works with his father Duane in their various businesses. Their main office is in Hawaii, but they also have one in Denver. His brother Duane Lee is also part of the team. Leland Chapman and his father were arrested by the police on September 2006 in connection with their capture of Andrew Luster. They were able to post bail the following day but had to hand over their passports. They were also forced to wear tracking devices. But by the end of the case, they were able to resume their business. They also faced legal action in Mexico, also stemming from the Luster cases. The charges involved violation of anti bounty hunting laws and regulations. However all cases were eventually dropped. However legal issues continue to surround him and his activities. Leland Chapman continues to spark controversy and debate. Whether one is a fan or critic, it is guaranteed that his name will spark debate and discussions.